V-MODA has been so successful with their headphones lineup as they are trusted by music producers, DJs, and average consumers. 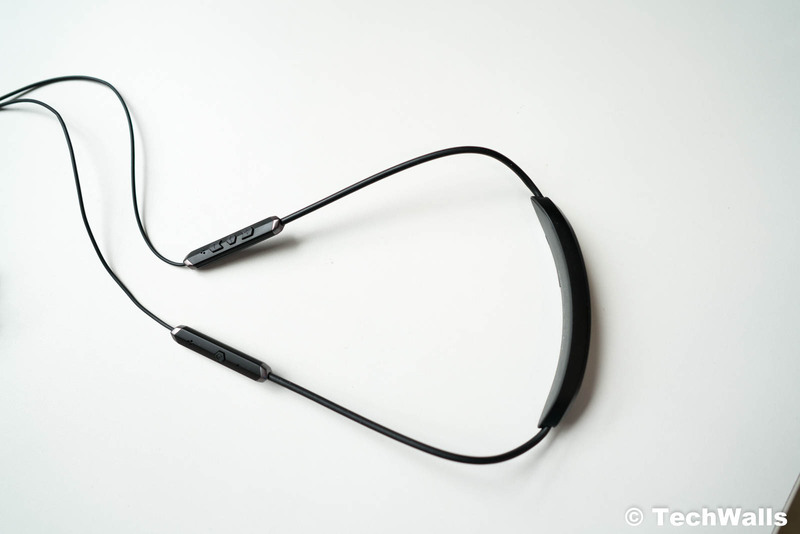 However, some of their in-ear headphones don’t receive the love from users. 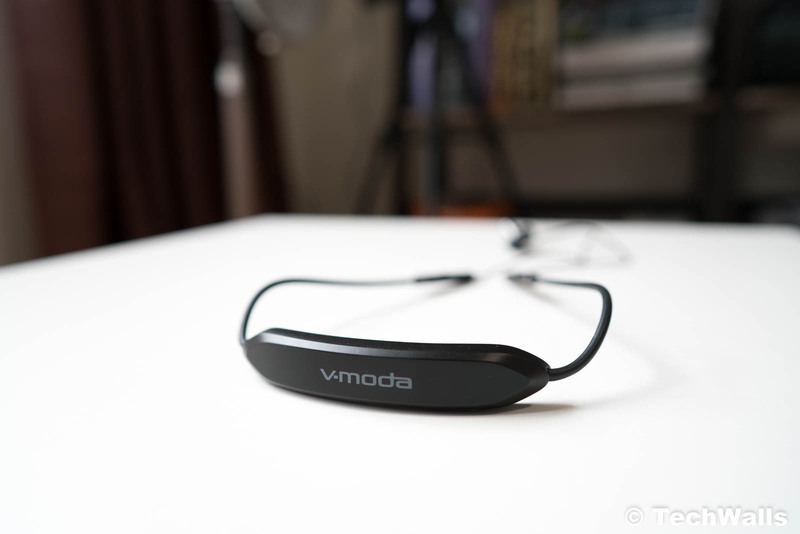 In this post, we’re checking out the V-MODA Forza Metallo Wireless In-Ear Headphones to see what people are complaining about and why some love them. The Metallo Wireless is the Bluetooth version of the Metallo that I tested last year. Therefore, the design looks totally different, apart from the earpieces. Now, we have a neckband design that wraps around our neck. The main unit is the biggest part and it can be hidden behind your neck; This is where they house the battery and Bluetooth chip. All control buttons are placed on the left and right pieces; You can find the power button, playback controls and dual noise-cancelling microphones here. Inside the box, you can also find a lot of accessories like a carrying pouch, 8 pairs of BLISS 3.0 fittings in different sizes, 3 pairs of ActiveFlex sport fins, and 2 pairs of RemixRings. It is quite easy to find the right fittings for my ears and I also use sport fins to secure the earpieces. Similar to the wired version, the Metallo Wireless version is very comfortable on my ears, the tips fit snugly and provide great noise isolation. I also love that the main unit will vibrate when powering on/off or receiving a phone call. This is so convenient because I no longer have to look at any LED indicator to see if it has been powered on yet. However, the design is not perfect. The Metallo Wireless is quite bulky as compared to other wireless in-ear headphones on the market. Besides, I hate that the cords on two sides always hang around my cheeks, it doesn’t look neat at all. The battery life of the headphones is acceptable. I use them for around 2 hours per day and just need to recharge it every 4 days. So the rating of 10 hours seems to be accurate. Another advantage is the consistent Bluetooth connection; I haven’t experienced any signal drop so far even when I walk past crowded places. The Metallo Wireless uses the same 5.8mm drivers as found on the Metallo, so we have pretty much the same sound here. You can check out my Metallo review for more info. Overall, this is a warm sound with forward vocals and well-controlled treble. 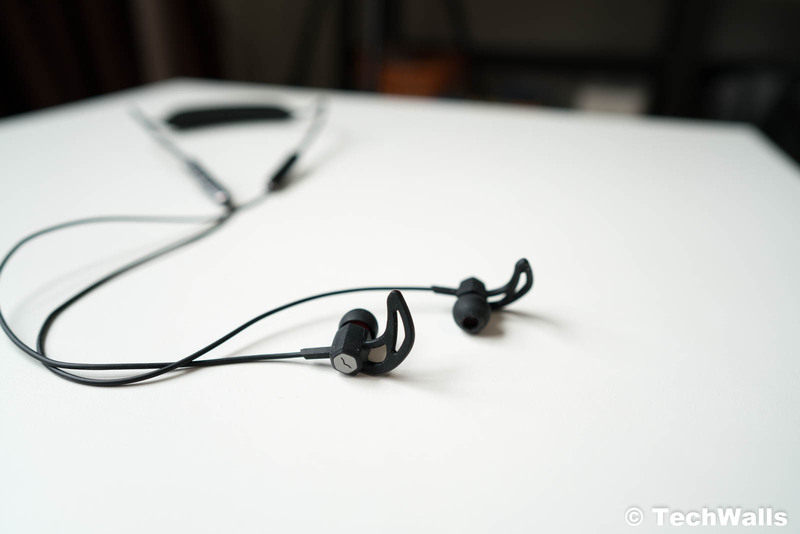 The soundstage is good enough as compared to other in-ear headphones in the price range. I’ve seen many people complain that the bass is inexistent on these headphones. Those statements are inaccurate as I can hear a significant bass boost here. Probably they couldn’t get the right fittings for their ears and that could reduce the bass. I find the bass is adequate and not bassy at all, therefore, I could enjoy music for hours without worrying that my ears could get fatigued. The sound might not satisfy audiophiles but it is rich and fun to use on the go. 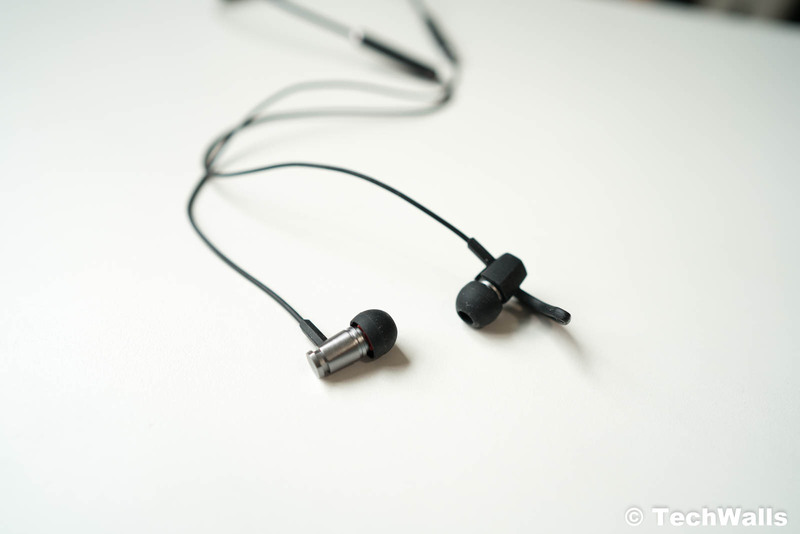 Overall, the Metallo Wireless is among my favorite in-ear headphones. It would be a great choice if the design is more compact. Anyway, we still recommend this product because it comes from a reputable brand and the price is very reasonable.